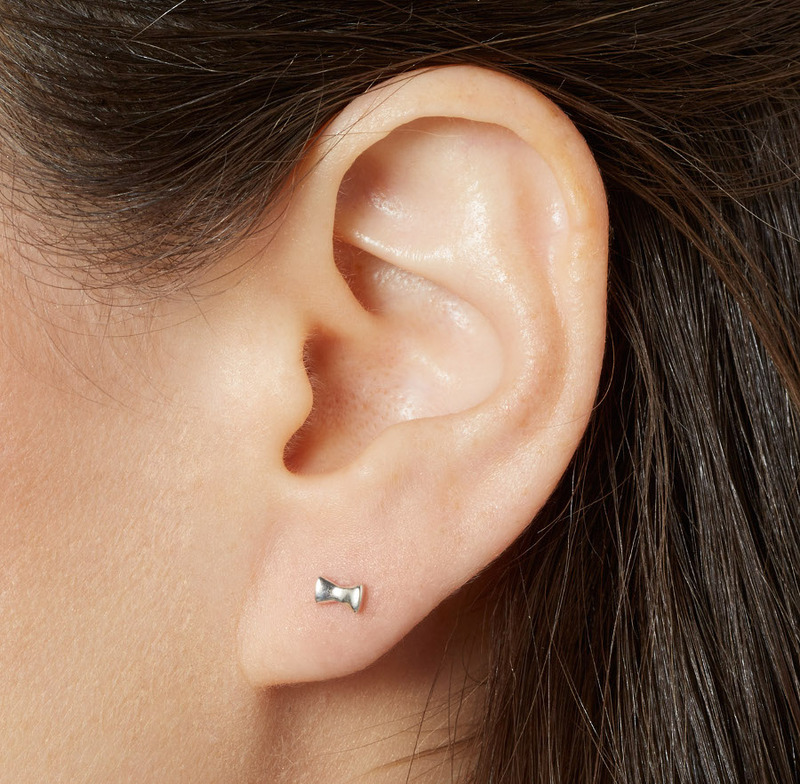 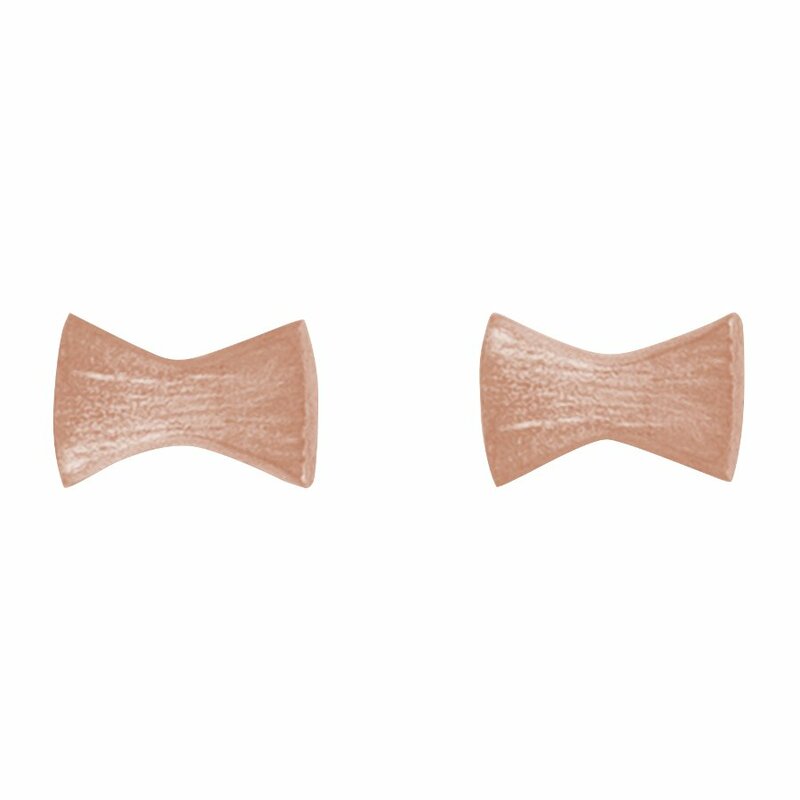 These pretty little bow earrings are a perfect present for a child. 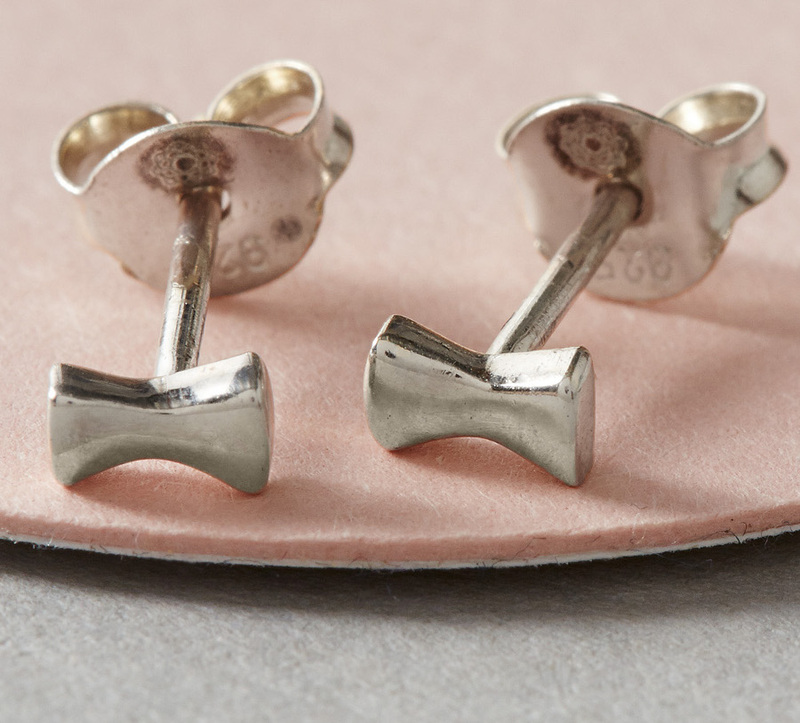 Hand cut from responsibly mined 925 silver in sheet form, the bows are plated rose gold and finished in a satin polish. There are currently no questions to display about Kashka London Childrens Bows and Pins Rose Gold Earrings.